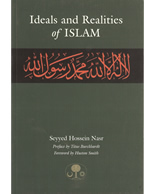 View cart “Vision of Islam” has been added to your cart. 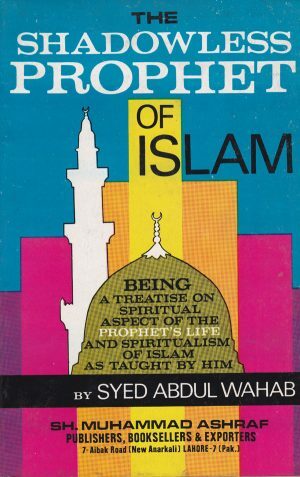 Description from the Publisher: This 20th century masterpiece by one of the Muslim world’s best known scholars is a wonderful spiritual preparation for those intending to perform the Pilgrimage. 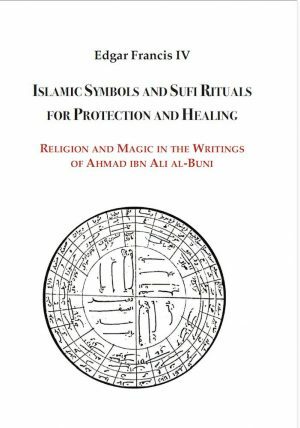 It differs from other books about the hajj in that it does not simply describe the rituals in detail, but rather it deals with the underlying philosophy behind them. It is important for those going for hajj to understand the concepts discussed in this book so it can be a much more meaningful experience. 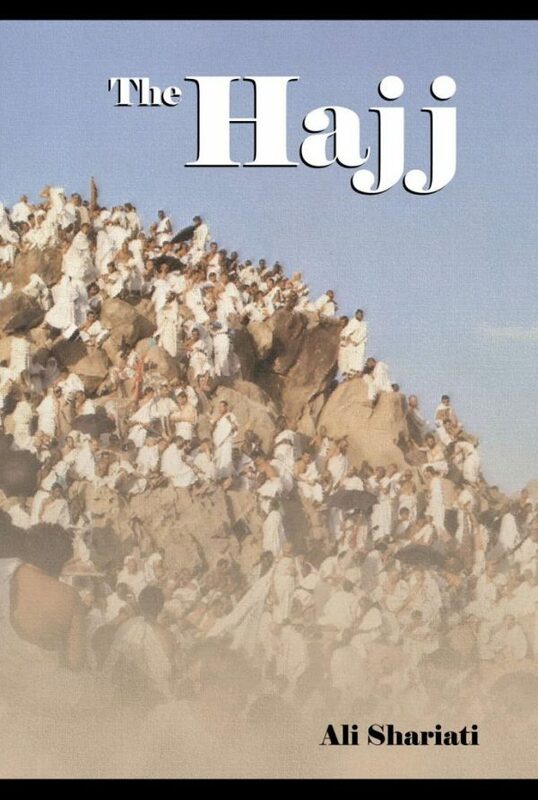 History will judge Shariati’s Hajj as one of the most important documents of Islamic renaissance. Ideals and Realities of I..